Welcome to Xcellent Radio. 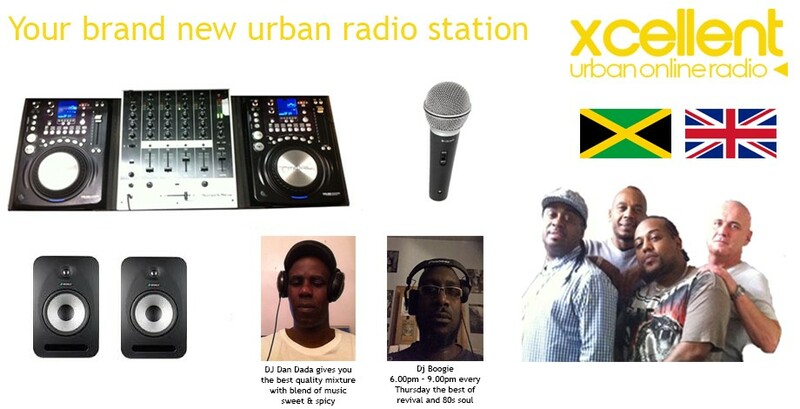 Xcellent Radio broadcasts the best Urban music 24/7, 365 days a year. 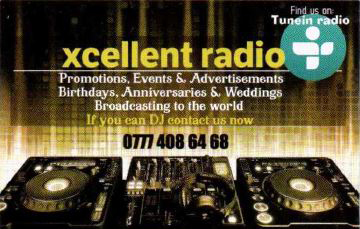 Our presenters and DJs play a mixture of R&B, Hip-Hop, Reggae, Revival, Dancehall, House and Garage music. Join DJ Dandana, Xcellent's resident DJ. 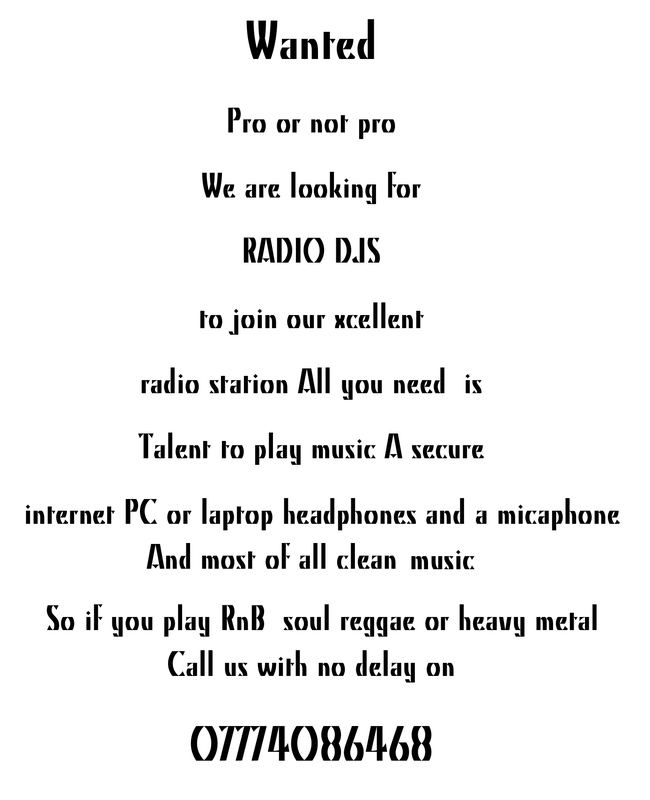 For more information about our DJs, please see our schedule. Will this be the carnival anthem for 2019? © Copyright 2013 Xcellent Radio, All Rights Reserved.